When I was a little kid, I liked wearing a coat and tie, even an ill-fitting sport coat and a clip-on tie. I’m not sure why. It was probably something about feeling grown up. Or maybe I was just a nerdy little toot. 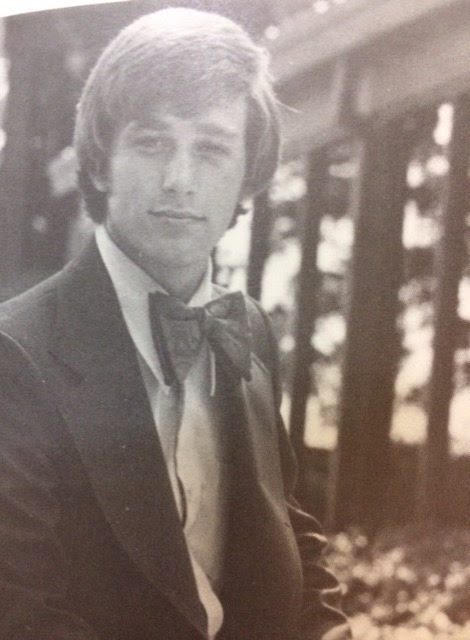 Later, I had the chance to “dress up” for the weekly high school debate tournaments. And I always looked good. Just sayin’. One of my favorite parts of serving in the Texas Senate is hosting students from all around my district to be pages during the legislative session. I strongly believe that students living in the shadow of our wonderful Capitol ought to have a chance to spend time in it. So I try to give this opportunity to as many kids as I can. Yeah, they get to put on their fancy clothes. They also have a unique opportunity to see our state government up close and in action. They can visit the Capitol and meet with legislators and staff. I’ll do my best to meet them and take a photo. As a page, the student might get the chance to work the Senate floor during the session, observe committee hearings or help Senate offices and the messengers with a variety of tasks. 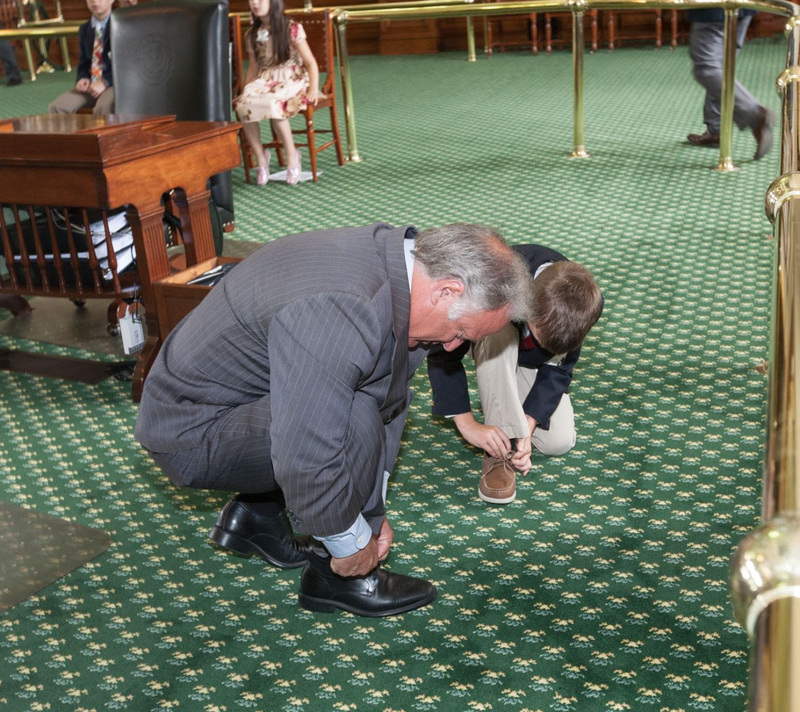 It’s a lot of fun and a great way to get an inside look of the Capitol and the Texas Senate. Spots are limited for the three-hour shifts, which start January 11 to May 12. Pages must be at least 6 years of age and no more than 18 years of age. If you’ve got a kiddo who is interested, please contact Sarah Garza in my office at 512-463-0114 or sarah.garza@senate.texas.gov. We’d love to have ‘em.